What are the best startup tools of 2018? A great startup idea is exciting, but let’s be real — if that’s all you have, you don’t have much. If your startup is going to go from idea to reality to acquisition, you’re going to need a lot of help along the way. And while some of that help will come from humans — like, you know, your team and your investors and your mom when you call her, crying — others will come from startup tools. Startup tools are tools created to help startups (and yes, traditional businesses) succeed. They’re almost all online, as that’s where we conduct most of our business in Startup Land. They’re also almost always startups themselves — the ecosystem of startups that were created specifically to be startup tools is vast. It makes sense — founders tend to be great early adopters. They’re more willing than the average Jane to put up with a few glitches while companies work through their beta stages, as long as the payoffs are worth it. It also helps that a lot of tools are free in the early stages, because as any founder can tell you that bootstrapped budget is real. 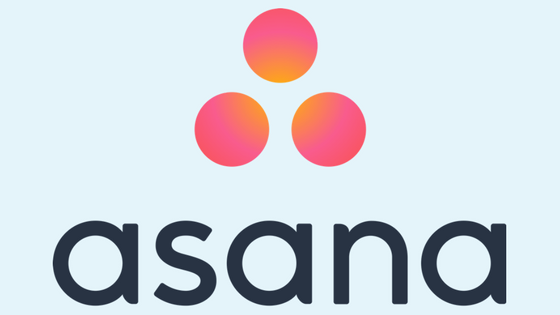 Finally, the story of a founder launching a company, finding a problem, creating a solution to that problem, and then realizing the solution is more interesting than their original product is super common. I spoke with members of the Startups.co community — which includes more than 1 million registered startup founders and their teams — to find out what their ‘go-to’ tool is. This list is meant to highlight the useful, awesome startup tools that founders lean on as they work to take their startup from lightbulb moment to unicorn status. 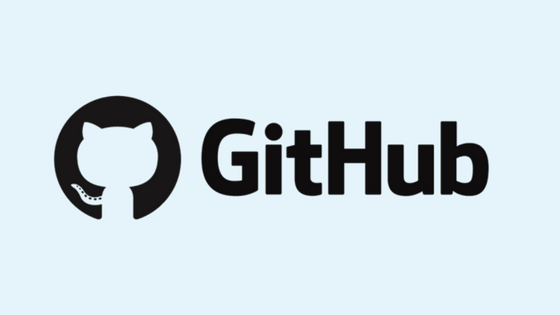 So, without further ado, here are the 27 top startup tools of 2018.
is a text editor created by GitHub that’s customizable but also “hackable to the core.” It’s also a free startup tool, which is great for any bootstrapping startup! is a productivity app that helps you stay on task, track your goals, and configure breaks — to name just a few of its many features. It’s perfect for founders who are struggling to get through their to-do lists every day — or anyone who just finds social media too distracting. 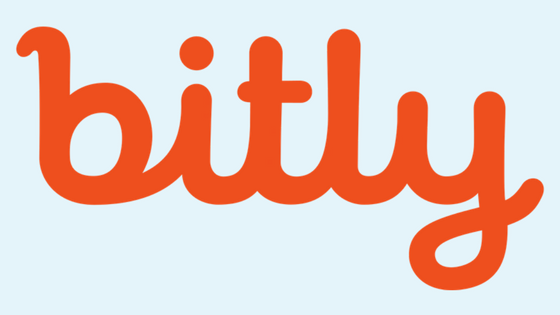 At its most basic, Bitly is a link shortener. But it also offers statistics and data about how many people are clicking on your links and where they’re being shared. 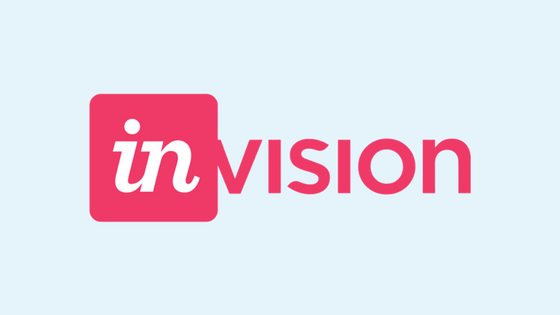 It’s a great startup tool for tracking your impact on social media. 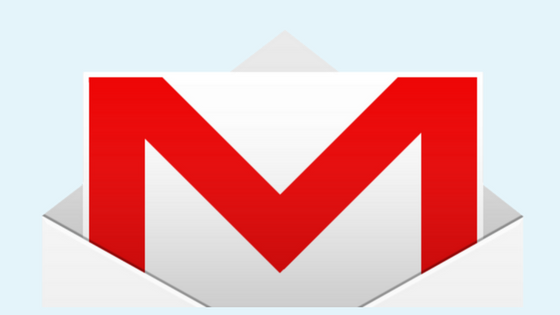 for Gmail lets you schedule emails for later. It also lets you set follow up reminders, so you don’t forget that super important email you sent three days ago. is a perennial favorite for scheduling social media posts because it’s easy, cheap, and effective. Schedule posts to all of your accounts — months in advance, if you want — and track how well they perform. 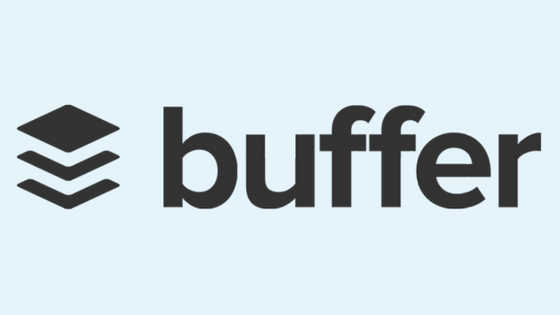 Pricing ranges from free to over $99 per month for this excellent startup tool. Trying to run your own marketing campaign, because you just don’t have the dollars for a PR person yet? 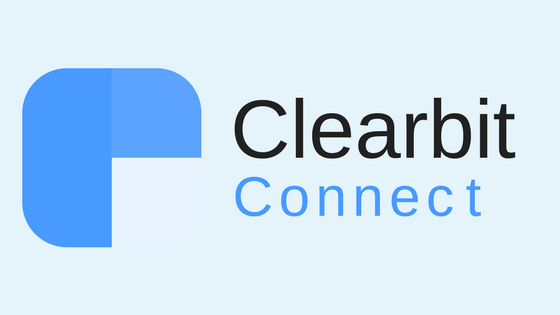 Check out Clearbit Connect, which will help you find the email addresses you’re searching for. 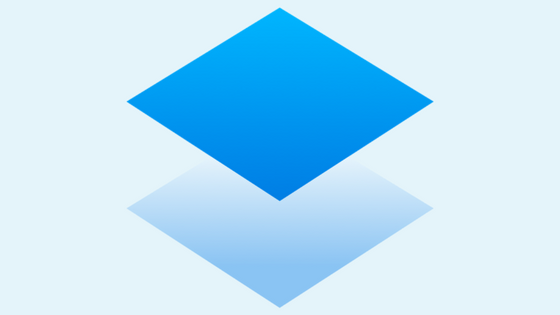 If you haven’t heard of Dropbox, I’m curious how you found your way to this site, because I’m pretty sure everyone on the internet has heard of Dropbox? 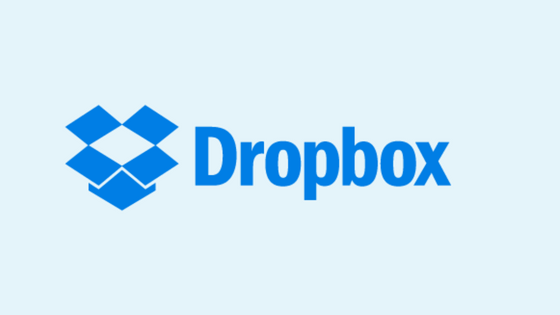 But regardless, Dropbox is great for file sharing, storage, and backing up your files in a secure space. Less well known — because it’s a bit newer — is Dropbox Paper, which lets your team collaborate on documents in an intuitive, beautiful way. Loved by folks with a design background, Dropbox Paper is an excellent startup tool for anyone who works more visually, even when they’re working with words. is the ultimate note-taking app, letting you keep track of those excellent startup ideas, clip web pages, and search your notes. 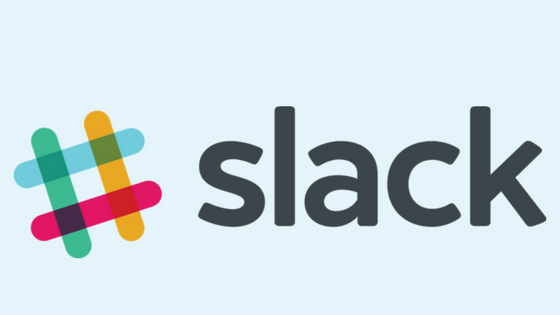 Their business version provides a space for teams to collaborate on projects. It’s a great startup tool for people who find that it can be a little difficult to keep track of all the things. is the number one development platform. It’s a great space for engineers to host and review code, manage their projects, a build alongside other developers. 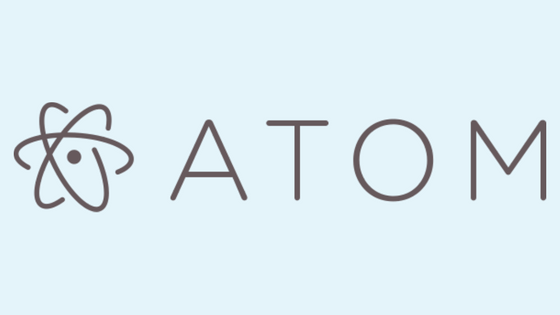 “Gmail’s Canned Responses save us dozens of hours per month by allowing us to save a copy of email templates that we found ourselves regularly spending 30 or more minutes typing out,” Pat Ahern, Director of Traffic Generation at Junto, tells Startups.co. 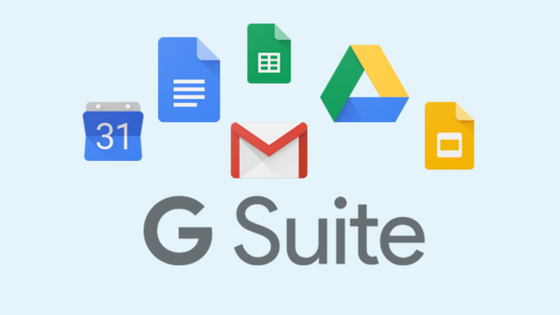 You’re probably already using G Suite — which includes Gmail, calendar, G Docs, and G Drive — but just in case you’re not, here’s a heads up that it’s one of the most comprehensive startup tools there is. 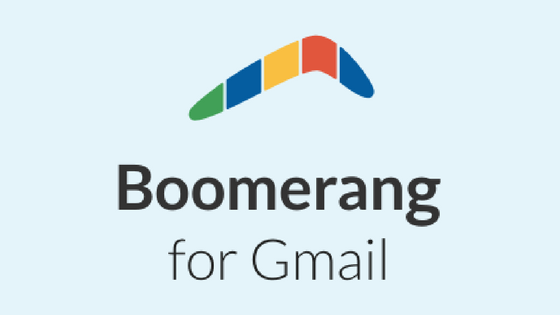 Use it for email, syncing calendars, sharing documents, storage… You get the idea. 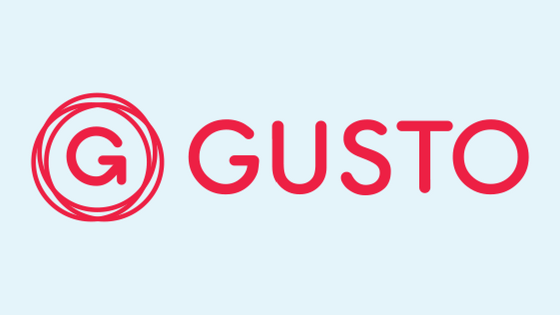 HR is another area that a lot of startup found up against and go, “Huh?” Gusto takes the mystery out of human resources by making payroll and benefits easy for any boss, regardless of past experience. They even offer advice when you need it! Can’t beat that. 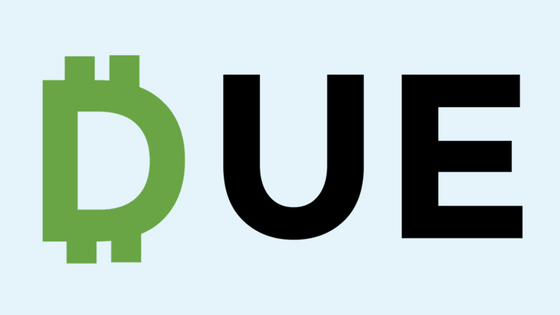 Not to be confused with Gusto, above, Gust is all about helping you get and manage that money. They offer equity management, access to top startup accelerators, and the ability to apply for funding from hundreds of angel investors. 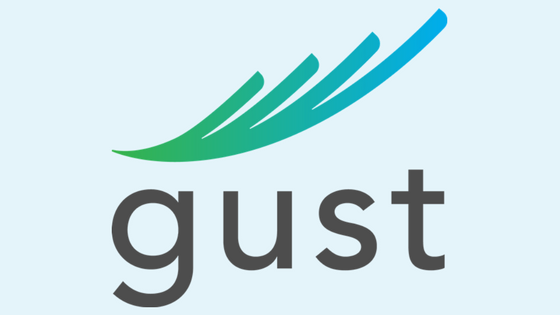 Fundraising is one of the most harrowing stages for any startup, so having a company like Gust at your back is a huge benefit. is a social media marketing tool that’s beloved by startups for its easy interface and affordable price. 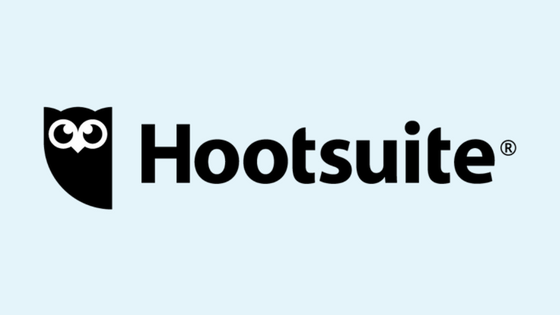 Schedule posts across platforms, measure your social ROI, and keep track of impact, all in one place. 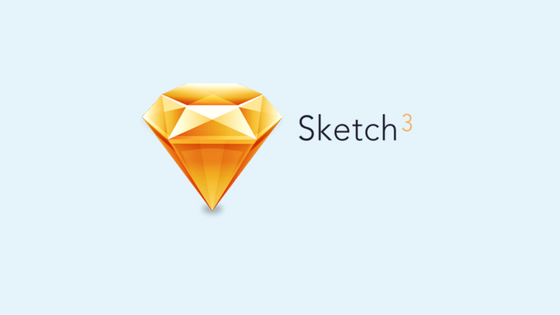 is a design prototyping tool that’s used by almost all the bigwigs, including Airbnb, Shopify, Salesforce, Twitter, Netflix, and Dropbox. But don’t let those big names scare you! 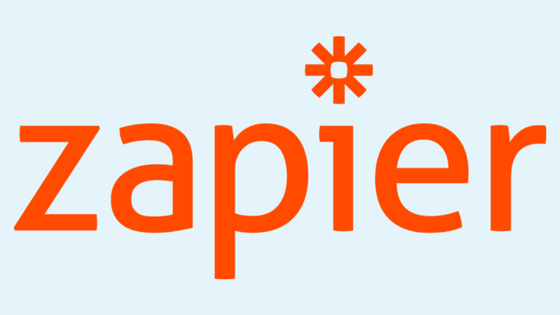 It’s a great startup tool for designing, collaborating, and keeping track of all of your design projects in one place. Going from one or two founders to a full startup team can be harrowing. 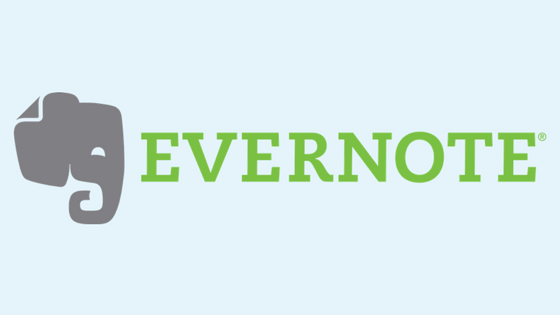 Luckily, there are startup tools like Lever making the process much, much simpler. 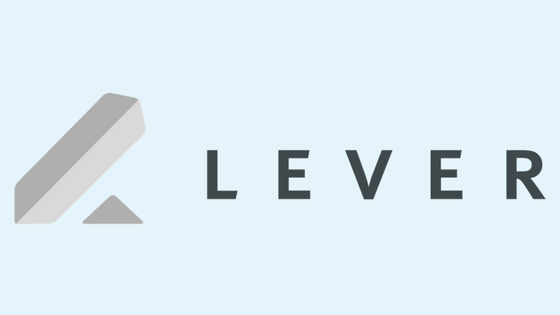 Lever is a recruiting software that helps people find the best candidates, streamline the interview process, and use data to make decisions about new hires. It also offers a collaboration option, making it simple for your entire team to get on board with the process. 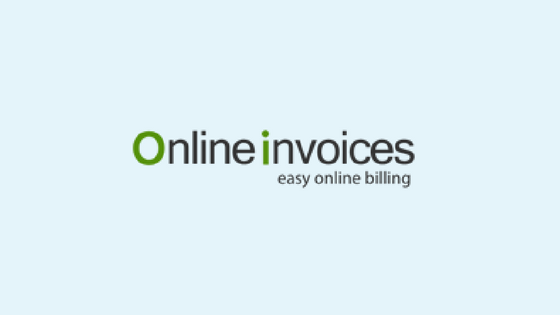 Don’t be fooled by the name — Online Invoices does a lot more than just invoice. (Although it does do that, too.) This startup tool also offers sales and inventory management, online accounting and CRM, and a client management system. It’s a great option for startups who are dealing with physical inventory and need a slightly heftier system to help them keep track of everything. 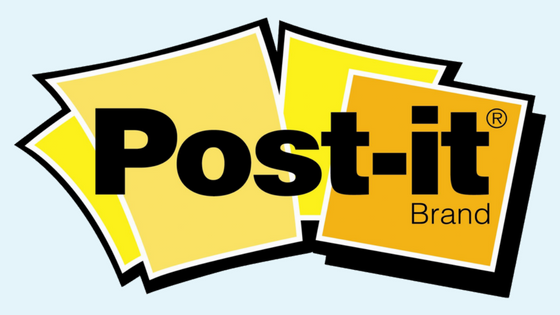 is a note taking tool that every startup founder should love, because I know you all love IRL Post-its®. Basically, it makes it easy to take notes and collaborate, in a format we all know and love. 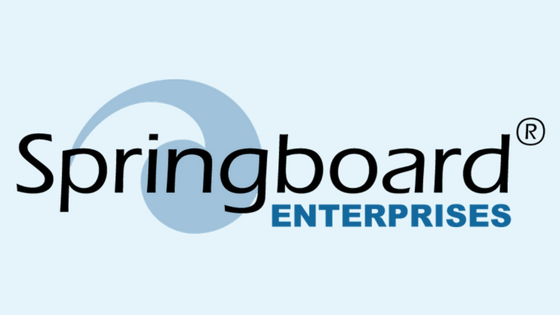 It’s no secret that tech has a sexism problem — and Springboard Enterprises is on the front lines of fighting it. This resource hub of innovators, investors, and influencers is all about supporting women-owned and women-run startups. It’s a great place to turn if you’re a woman in tech looking for funding, mentorship, or a topnotch accelerator. 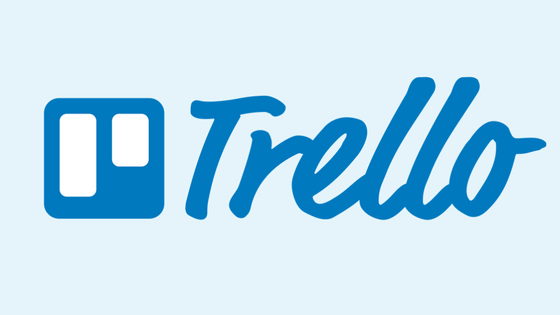 Confession: I’ve used Trello every single work day for the past four years. I love its simple interface and the ability to color-code. 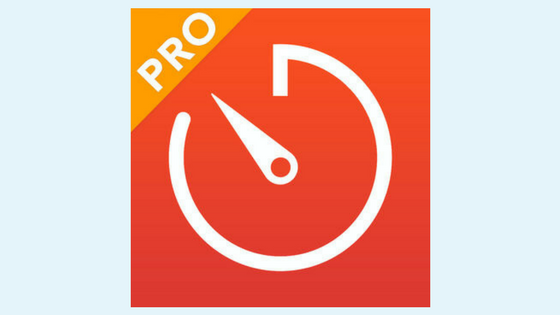 It’s an excellent startup tool both for individuals who want a little help keeping track of their to-do lists and also for project management. I’ve personally used it for both and have never had a complaint. 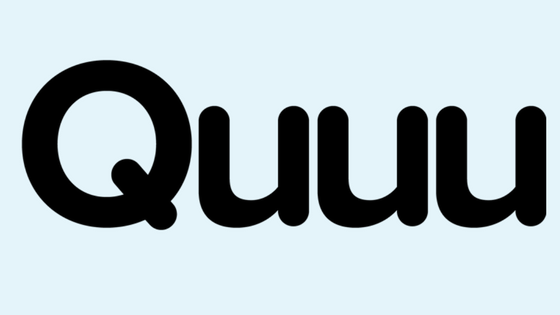 is a startup tool that lets you integrate all of your web apps automatically. It’s a great timesaver — and everyone knows that time is a startup founder’s biggest asset. Great news! Rather than engaging with all Startups.co tools separately, you can bundle all tools on the Startups.co platform together to take advantage of significant bundle pricing discounts. And that’s it — the top 27 startup tools of 2018 plus 7 bonus tools! I hope these help you get your startup going and, who knows? Maybe we’ll see your company on the list next year?